About fashion, travel, and anything else that comes to mind. 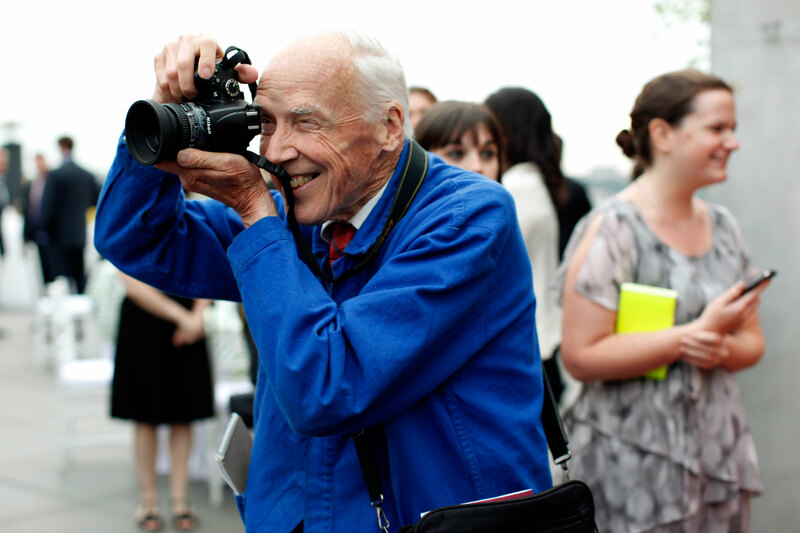 If you’re not familiar with the video blogs of Bill Cunningham, they are certainly worth watching. You can watch them from The New York Times Style Page or on Youtube. He has an excellent eye for style and I love his signature, New York voice doing the commentary. The is an excellent documentary about his life and work on Netflix called Bill Cunningham New York that tells his extraordinary story of living in a small, rundown New York City apartment and rides his bike around the streets of the city taking pictures of people on the street. He has a unique eye for style and is a rare gem of a man in the fashion world.